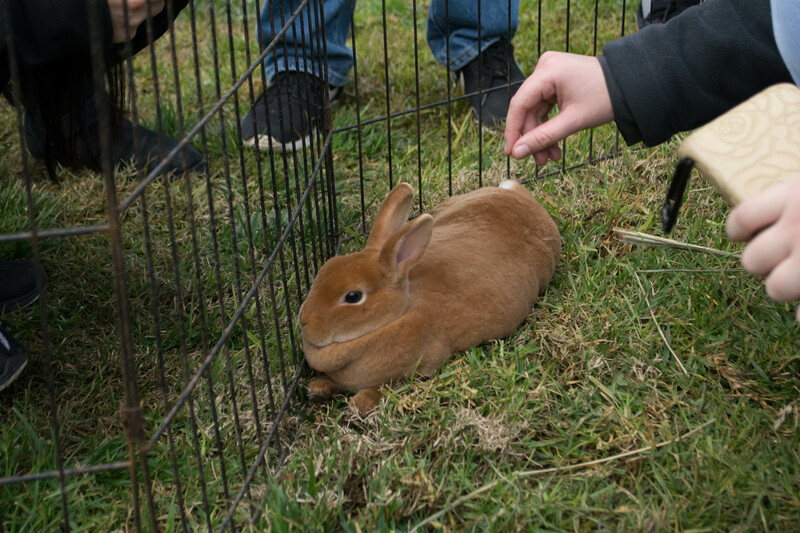 To finish off Mental Health Week, L2 invited the Little Explorers Mobile Petting Zoo on January 18. 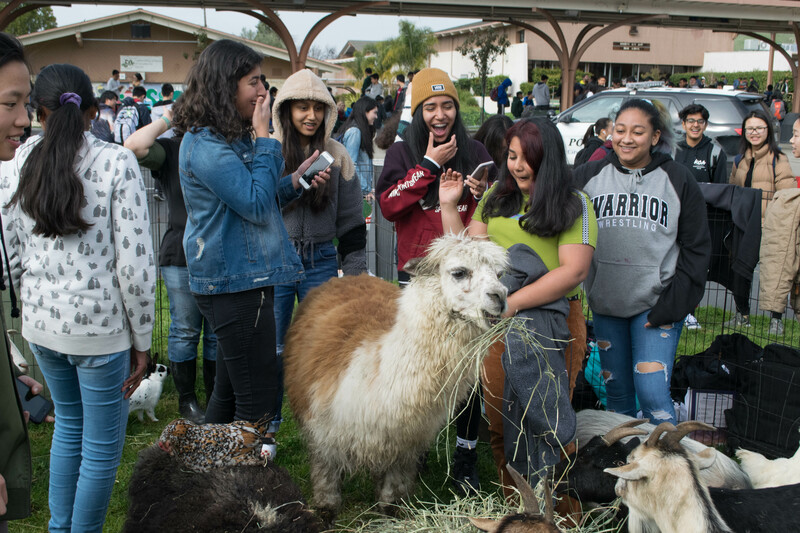 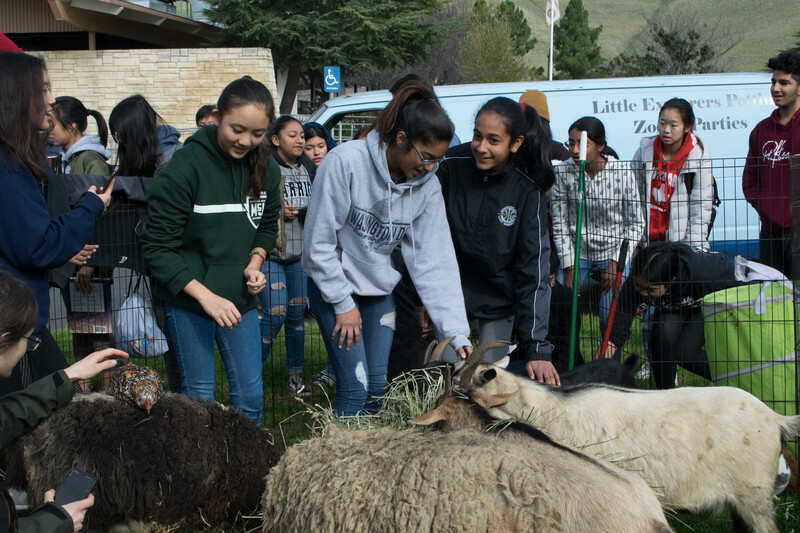 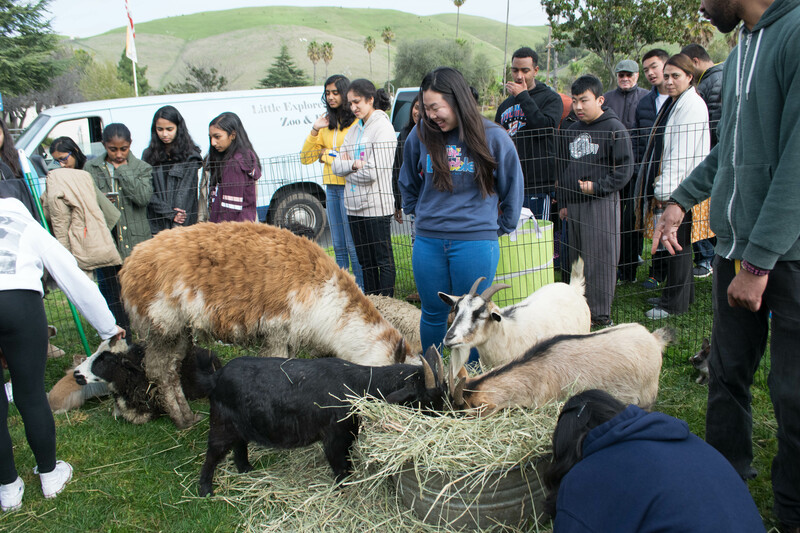 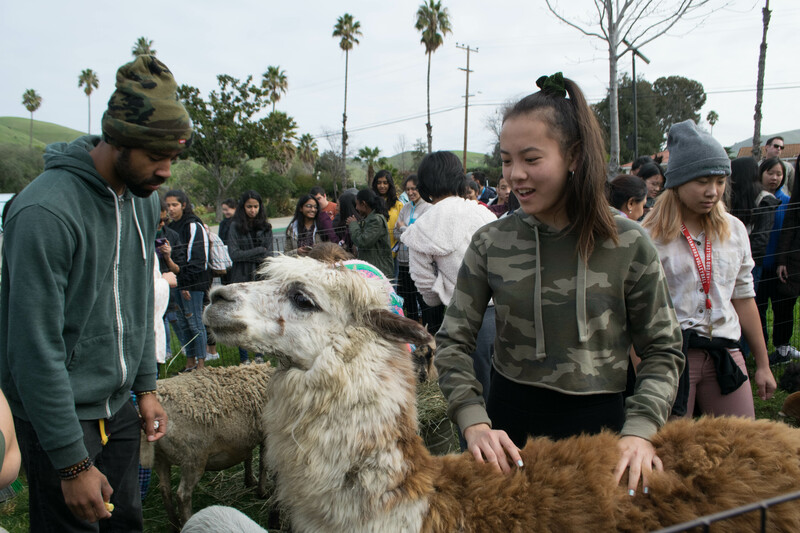 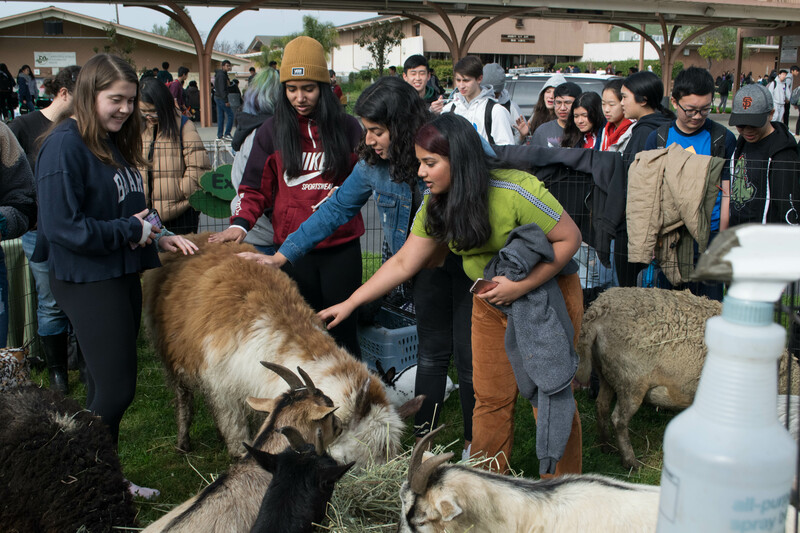 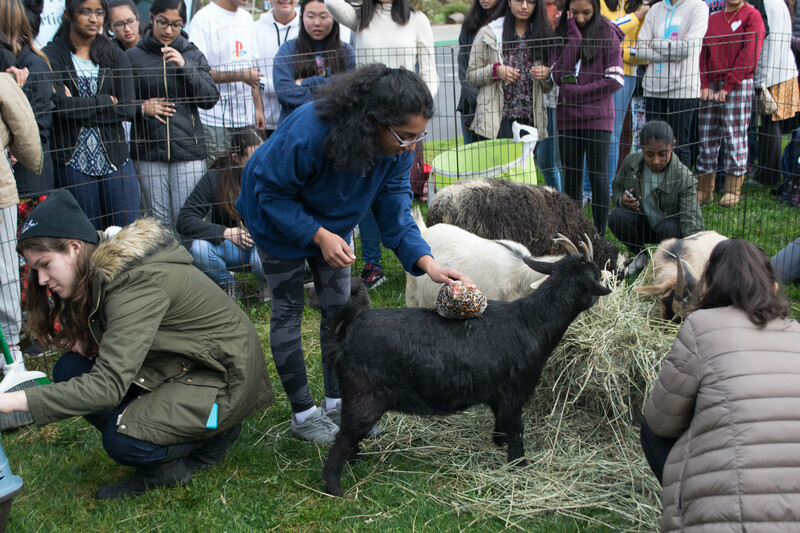 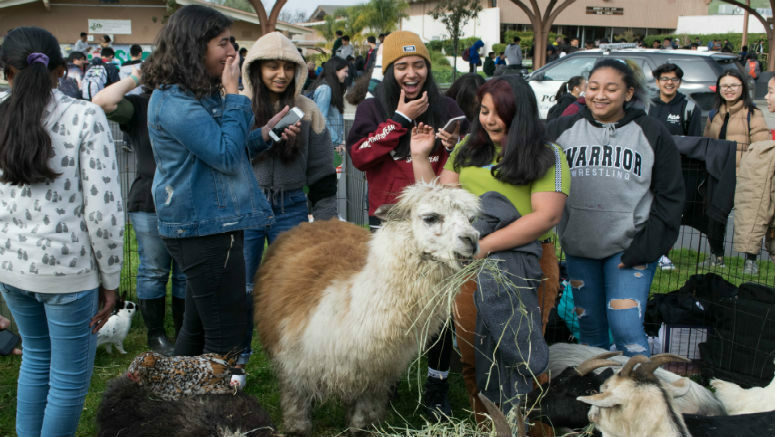 Students were able to relax and de-stress, while engaging with various animals, such as alpacas, chickens, rabbits, and goats. 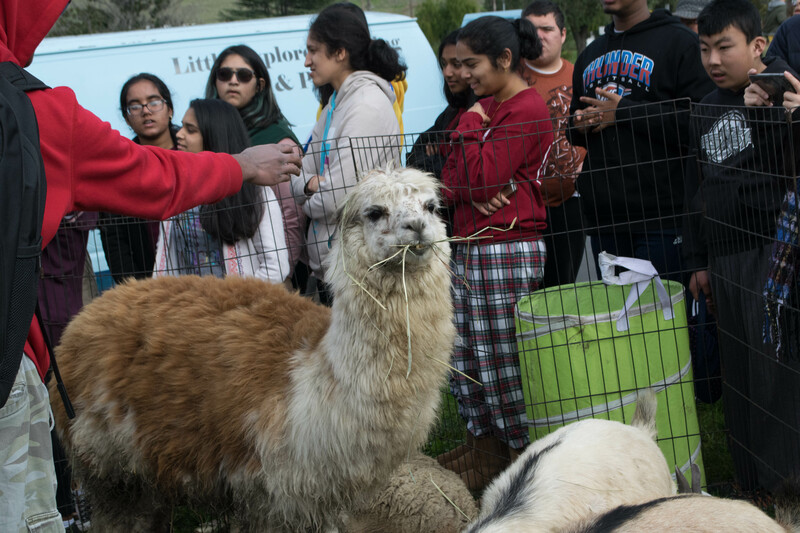 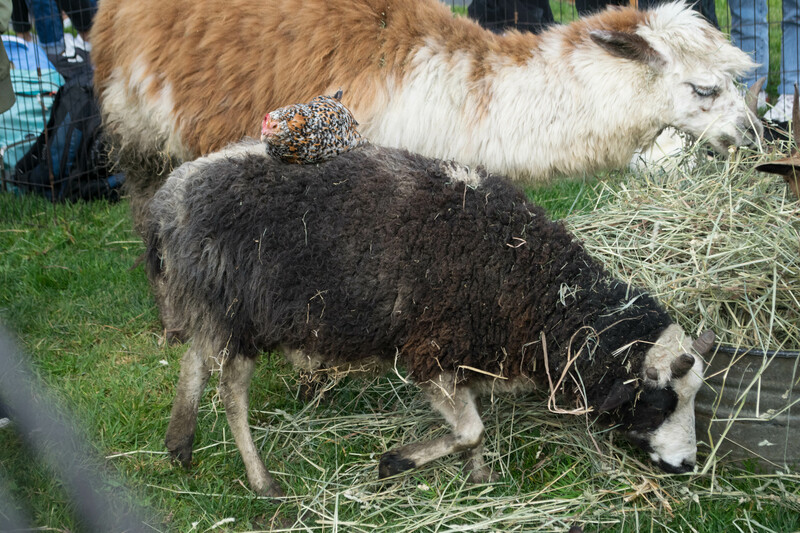 Check out the Smoke Signal’s photo recap of the petting zoo below! 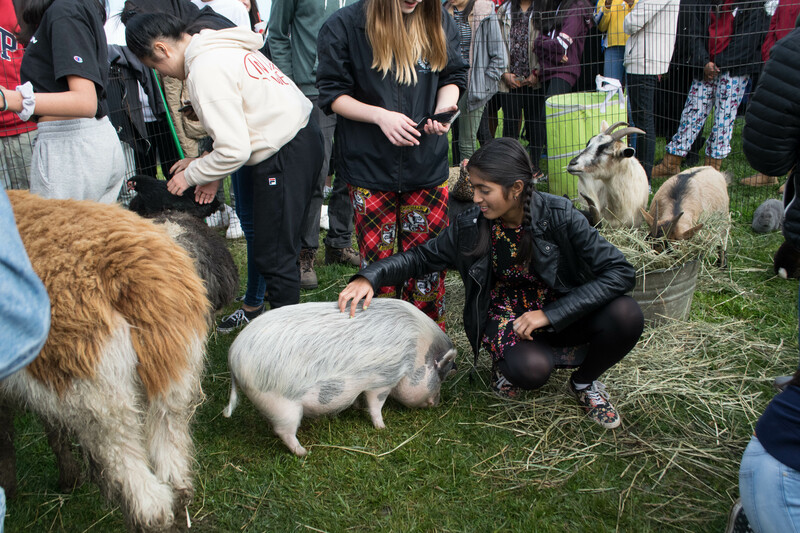 Be the first to comment on "Petting Zoo: MSJ Mental Health Week"